The myForest team have recently joined forces with the team from the Making Local Woods Work, a partnership which helps support and grow woodland social enterprises. 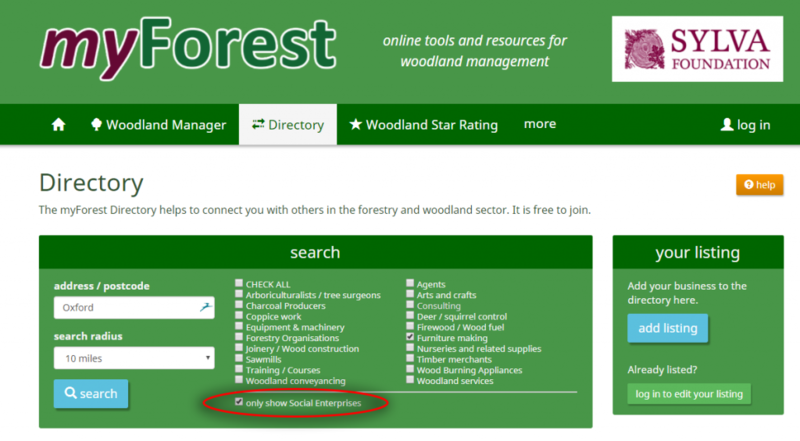 We have added a new category to the myForest Directory that allows businesses to highlight their social missions and for myForest users to search for social enterprise businesses. 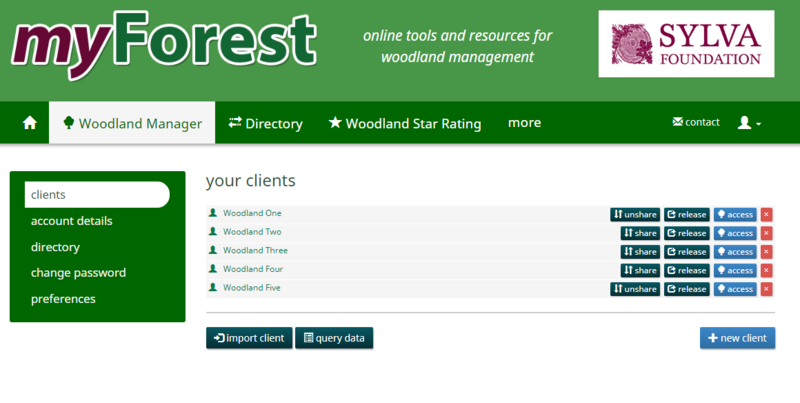 We hope that many new social enterprises will join the 750 businesses already registered on the myForest Directory. If you are a social enterprise business that has already registered on the myForest Directory simply login and update your listing to highlight your social mission. We’ve been stunned by the generosity of so many individuals who have donated to our Christmas appeal over the last four days. As I write (8am today) we’ve been donated £2,150 which, thanks to the Big Give and support from the Dulverton Trust, will be matched; meaning we’ve raised £4,300 in total. This sum will make a very significant contribution towards our development of Sylva’s myForest. 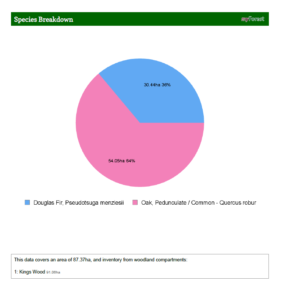 Currently 60,000 hectares of private woodland across the UK is mapped and managed with the help of the myForest service. 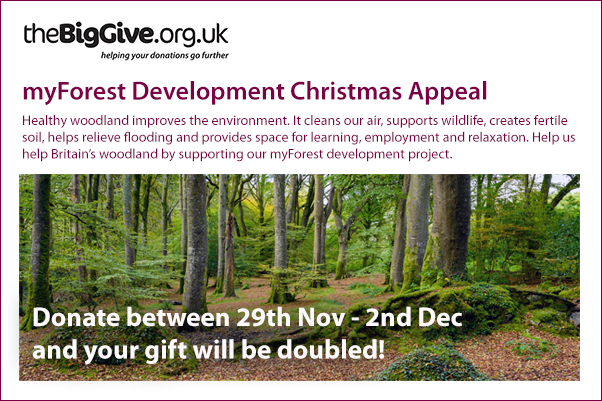 Thanks to these donations it means our aim to support the management of 228,000ha (10% of UK privately-owned woodland area) by 2021 is more attainable. It’s not too late if you wish to donate to our Christmas appeal. The deadline is just hours away – 12 noon today. To donate visit our appeal page on the Big Give. Our sincere thanks to all those who have donated. Woodland owners and custodians across Britain are being asked to take part in a unique consultation in support of the 2017 Charter for trees, woods and people. More than 50 organisations, co-ordinated by the Woodland Trust, are leading UK society in a call for a charter that will ensure that people and trees can stand stronger together in the future. This charter, strengthened by support from all corners of society, will provide guidelines and principles for policy, decision-makers, businesses, communities and individuals. Sylva Foundation is pleased to be hosting a consultation that will enable woodland owners and custodians across the UK to help define the 2017 Charter for Trees, Woods and People. The consultation is the only activity specifically aimed at ensuring the views of woodland owners or custodians are reflected in the charter. More than two-thirds of woodlands are held in private hands, so it is vital that the voices of woodland owners/custodians are captured. If you are a woodland owner or custodian, or represent a woodland owner, we would like to record your hopes and fears for the future of your woodland, to ensure that the charter speaks for you, and supports you in your vital role as custodian of the nation’s woodland heritage. The consultation questions should take only five minutes to complete, or longer if you wish to share more stories. The name of your woodland will be officially recorded in the 2017 Charter for trees, woods and people. In February Sylva’s Director for Forestry, Paul Orsi, visited Argyll to find out how the myForest service could help an innovative group of woodlands owners (read more). Since then both Sylva Foundation and the Argyll Small Woodland Co-operative have been working hard to develop and test a new collaborative tool. 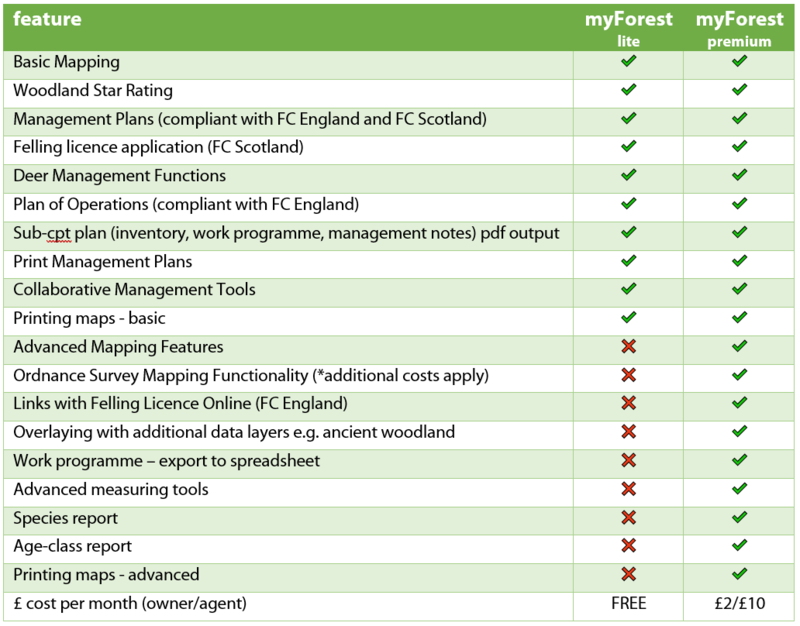 The co-operative have been collecting and inputting data on behalf of members, as well as encouraging other owners to start to use the myForest service. Understanding and documenting the forest resource has been a vital first step to collaboration. 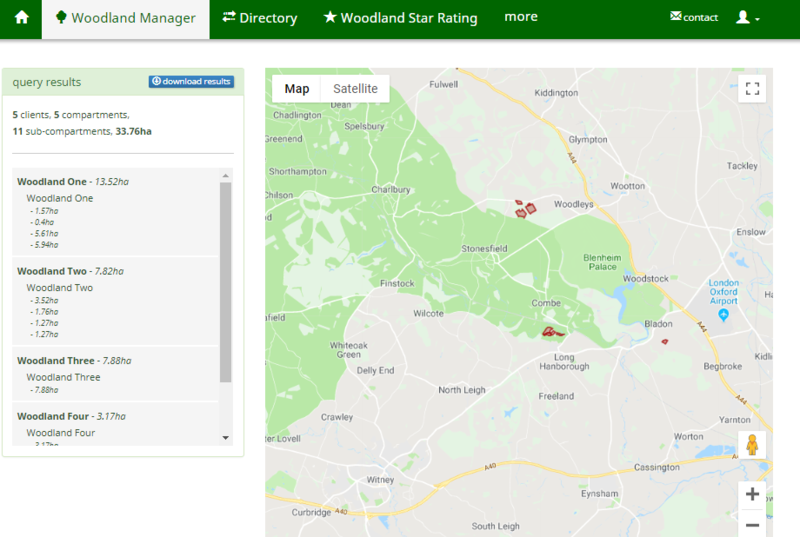 The tool, once fully developed and tested, will allow the co-operative to query woodland information across its members and therefore allow them to assess opportunities for collaborative woodland management. 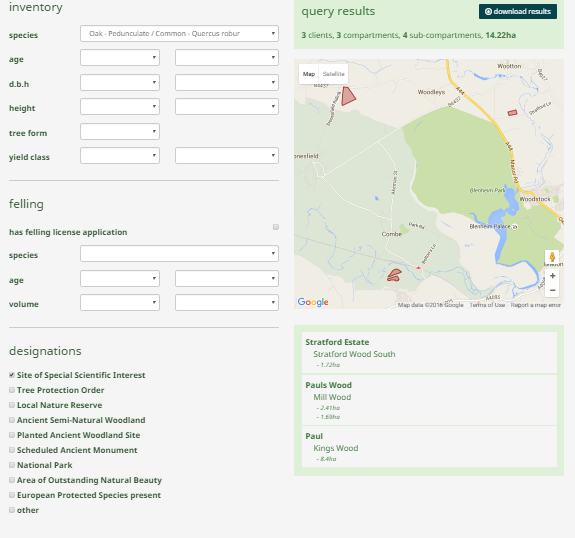 The new Query Tool provides a simple suite of filters, searches and report outputs based on a range of data including species, age and size, or presence of a Felling Licence application. The Argyll Small Woodland Co-operative will continue to pilot this functionality on myForest over the next nine months with the plan for it to be released to other groups soon after. If you run a similar co-operative, or would like to, please get in touch with Paul Orsi so that we can discuss how myForest could support you in future. Our thanks to Forestry Commission Scotland for funding this innovative project.